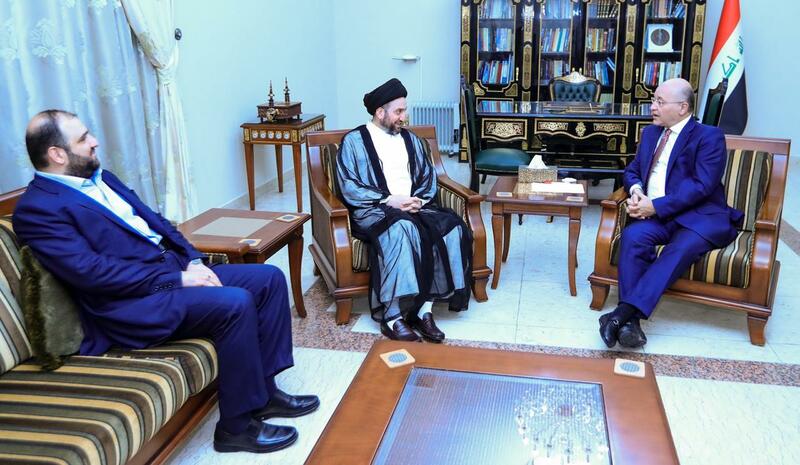 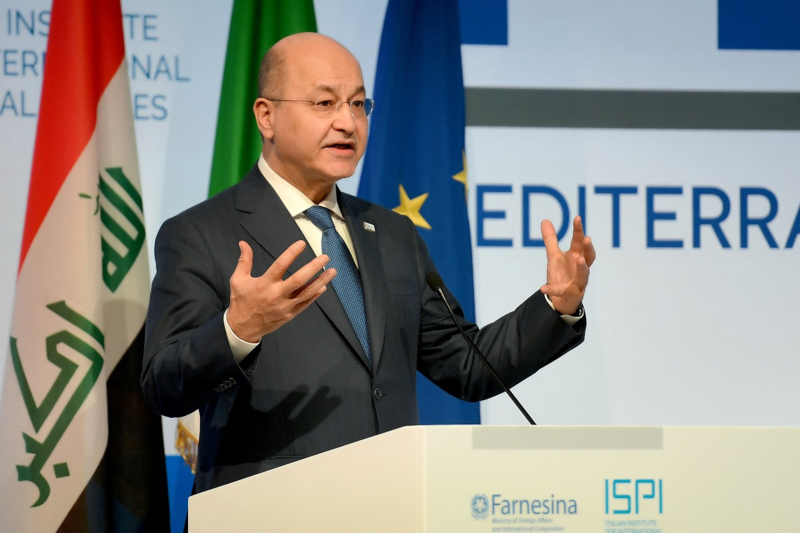 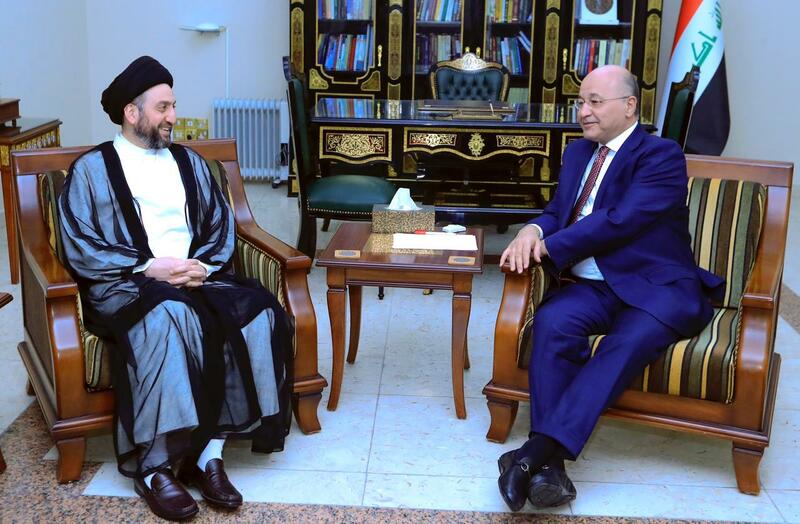 President Barham Salih received the Head of the Reform and Development Coalition His Eminence Sayyid Ammar al-Hakim, at the Presidential Office in Baghdad, Monday, April 8, 2019. 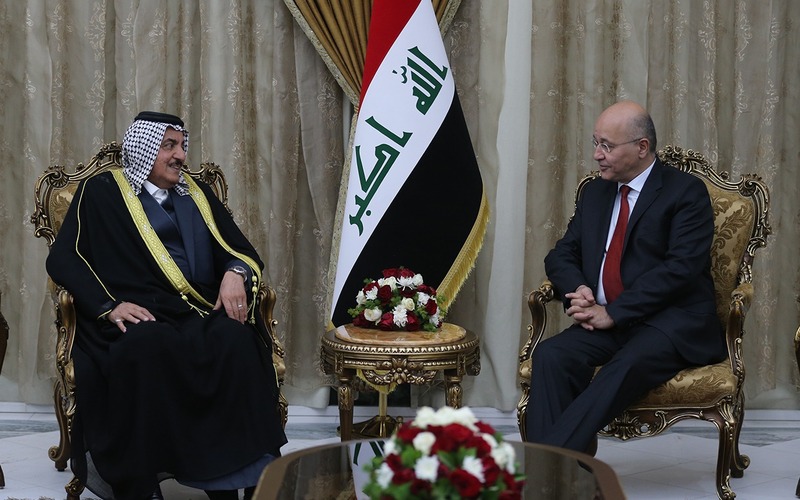 During the meeting, they discussed the political and security developments in the country and the openness that Iraq’s relations are witnessing with its Arab and regional countries. 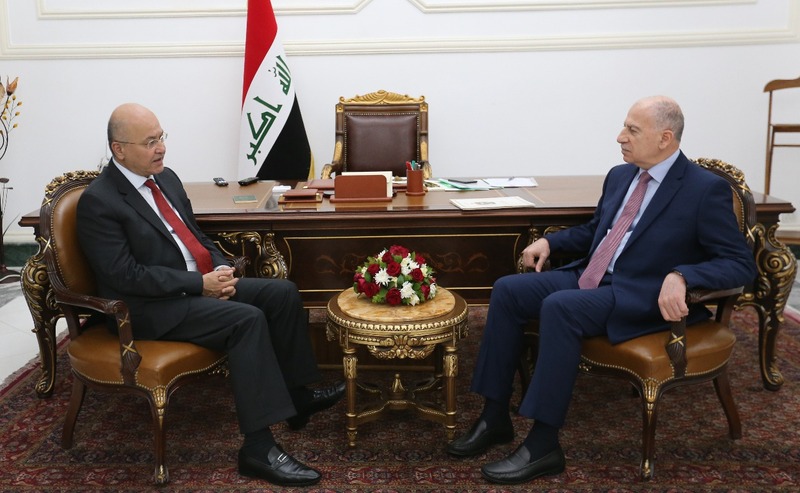 They also discussed what consultations is taking place between the political blocs to complete the remaining posts in government formation and support the work of the government to achieve what the Iraqi citizen desires for services and a dignified life.